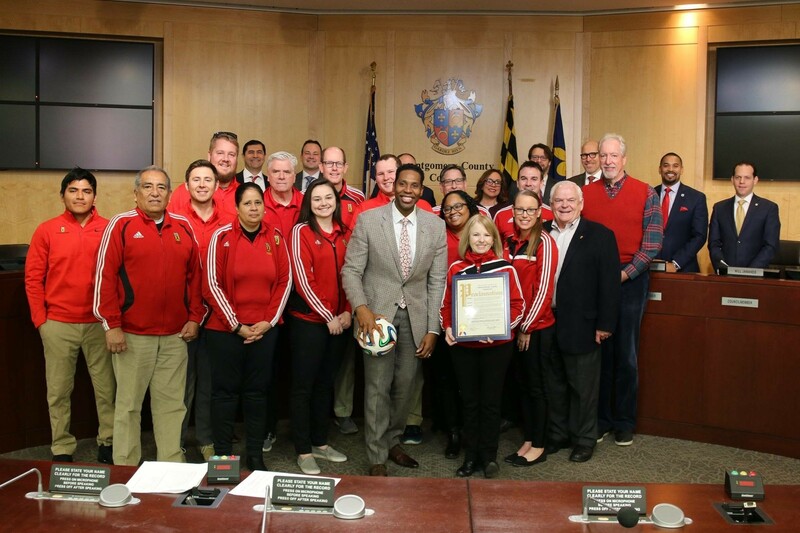 Councilmember Craig Rice honored the staff and board of the Maryland SoccerPlex with a Proclamation to honor the SoccerPlex being named one of the top soccer complexes in the United States by connect sports last month. During the proclamation, Councilmember Rice remarked the importance of having such a "having a facility like this (the Maryland SoccerPlex) that all of our residents can look to, means so much for our community, it means so much for empowering our young people, it means so much for ensuring that we together can continue to help lift up children's confidence and part of that is on the playing field." 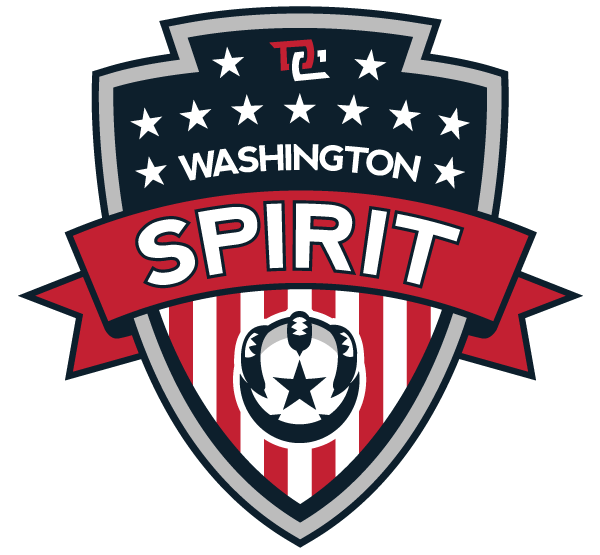 Councilmember Rice also commented on our Executive Director, Trish Heffelfinger's ability to make sure the SoccerPlex's voice is heard. "You've dedicated your life of service to making sure our community is a better place and we thank you for that," said Rice of Heffelfinger. Heffelfinger remarked how honored the Maryland SoccerPlex is to receive this Proclamation and how the Maryland SoccerPlex would not be here without the partnership of Montgomery County.